Advice to First Time Buyers - Move to Wales ! New figures have graphically illustrated the housing price divide - Kensington is 12 times more expensive than Aberdare in Wales. However before first time buyers flock to the cheaper places to purchase beware that unfortunately unemployment levels are higher and wages less in the cheaper places to live and the gap is ever widening particularly between London and the rest of the UK. 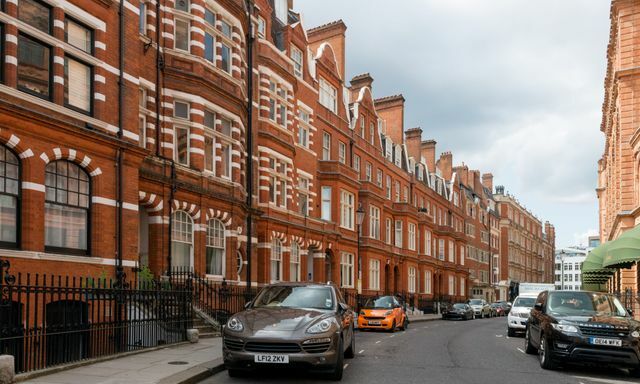 It may only be enough space for a coffee table, but a single square metre of home in Kensington & Chelsea, London, will set you back more than £11,000, according to the latest figures from Halifax. The mortgage lender’s latest analysis of prices around Britain found the cost of property in Britain’s most expensive district is more than 12 times as much by area as in the cheapest.